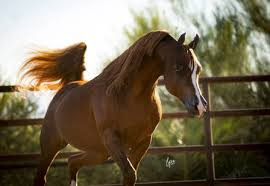 If you don't know who PA Hi-Noon is, you should - if not from his own brief, but successful show career or by virtue of his stellar pedigree, then surely from the performances of his offspring, 27 of whom have brought home over 60 regional titles and 5 national titles in both halter and performance. With approximately 30 PA Hi-Noon foals shown, his percentage of champions in nothing short of amazing! If he's not already a part of your breeding future, it's hi-time you gave PA Hi-Noon some serious consideration! © 2012 Culbreth Equine Training & Managment Llc.